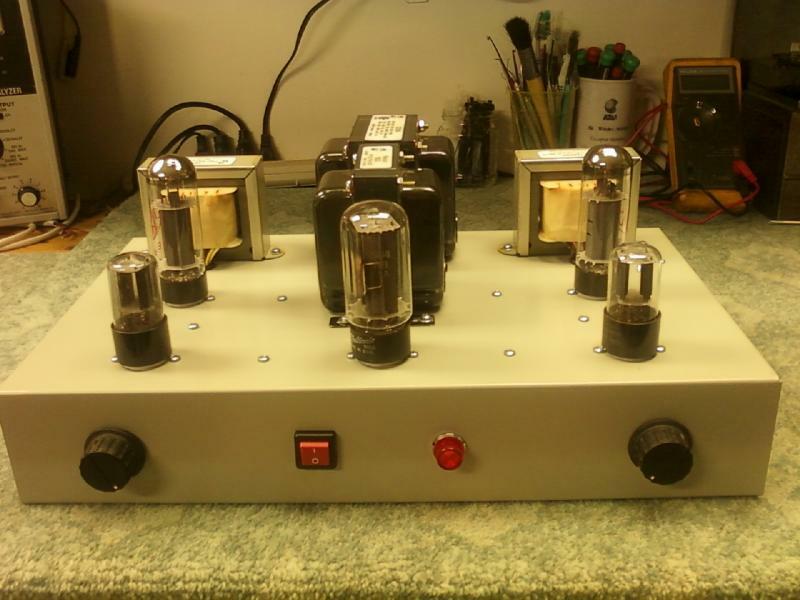 Fine Tuned Audio - Tube amp constructionMany of these units have sold but others are for sale and I'll be happy to discuss building and estimate the cost fo anyone wishing a custom design. 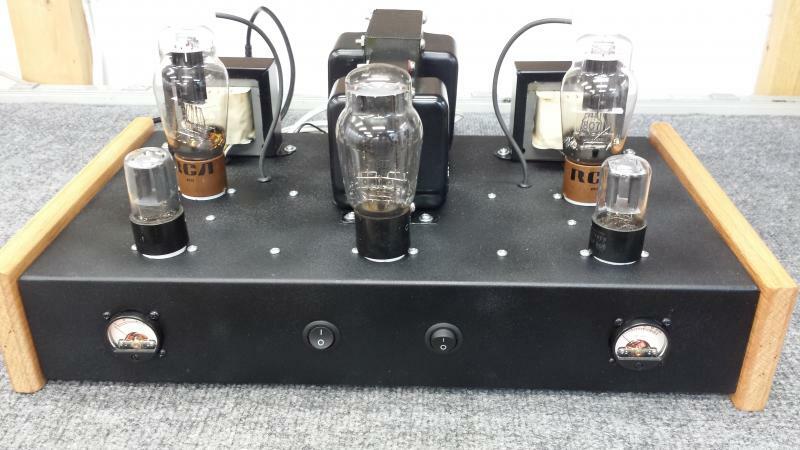 See www.cathodyne.com for more about our hand wired vacuum tube amplifiers. Many of these units have sold but others are for sale and I'll be happy to discuss building and estimate the cost fo anyone wishing a custom design. 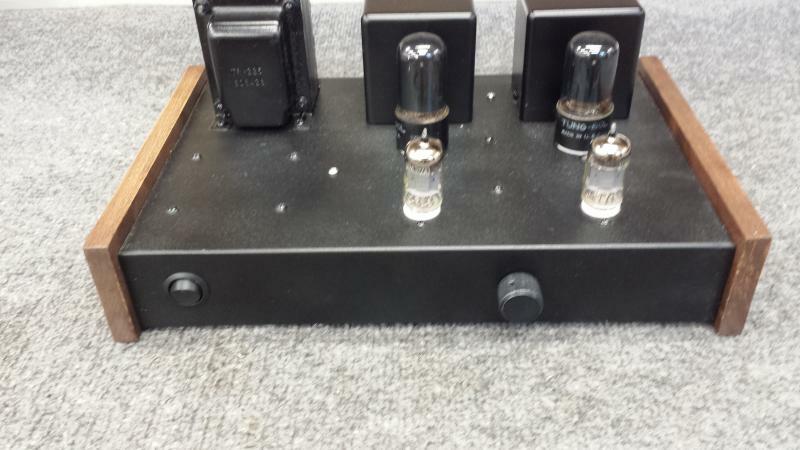 See www.cathodyne.com for more about our hand wired vacuum tube amplifiers. 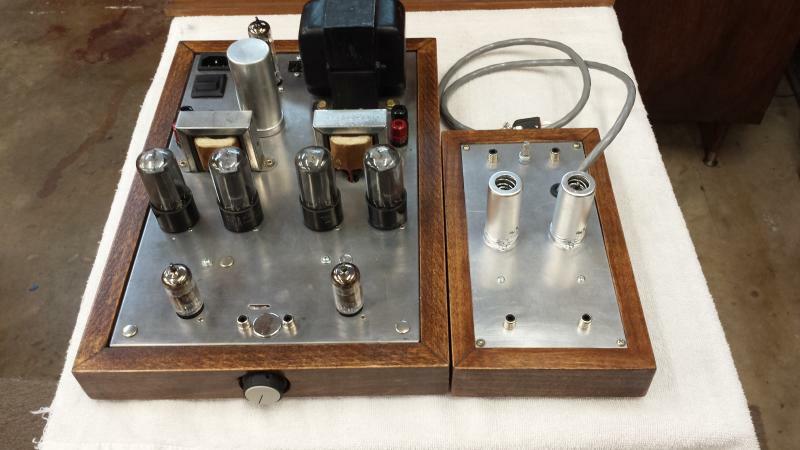 This little gem sounds very open and full for 4 watts per channel, but that's the beauty of tubes, especially when running single ended (class A).